Welcome to the Marvel Cinematic Rewind. 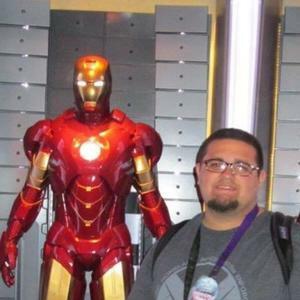 The podcast that rewatches, reviews, and responds to every movie, show and one-shot in the Marvel Cinematic Universe. With Avengers: Endgame coming out soon we wanted to test our predictive skills yet again and make some guesses on what happens in the movie. Listen as we rewind Ant-Man - Part 3! Listen as we rewind Ant-Man - Part 2! Listen as we rewind Ant-Man - Part 1! 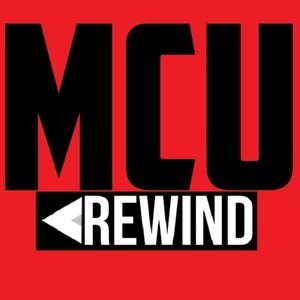 This week we celebrate 100 podcast episodes with a special rewinding all the way back to before the MCU. Plus, we steal an idea from a popular Comedy Central tv show, Drunk History.